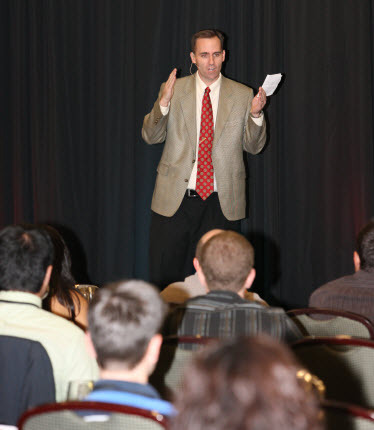 Are you looking for a speaker at your next Internet Marketing or Network Marketing Event? Joel has been speaking on stage for over 10 years and has taught thousands of students all over the world how to get to the next level. With his unique style and his story, he really resonates and inspires everyone he touches.